Recently, I just came back from Baguio Country Club. It was a much needed vacation that cleared out my weekly work stress and I was able to draw in the fresh air mountain air. 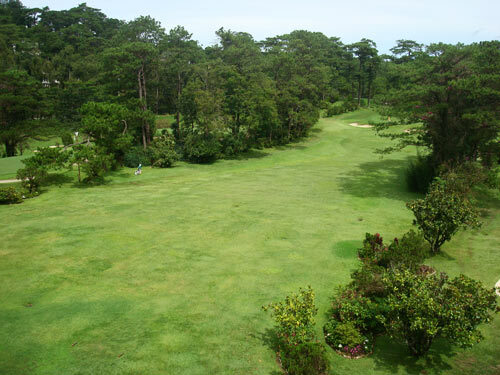 The pine trees are still plentiful as usual and the country club has undergone a few renovations, but the Baguio experience is still pretty much as breathtaking as it's always been. 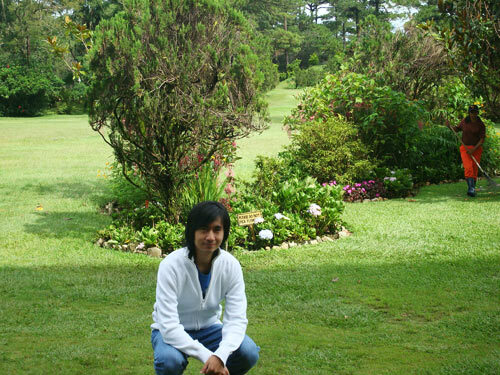 We experienced a bit of the city's culture and local tourist destinations like hiking at Camp John Hay and souvenier shopping at Mines View Park. For dinner, we dined at the club's Japanese Bistro where a professional show chef did a mind-blowing presentation of knife throwing (the cooking knife, not the murder weapon) and fish frying. I'd recommend you guys to come up there during the "ber" months because that's when the cold really makes you forget you're in a tropical country. The fogs are thick enough to cut with a knife, and the air is so refreshing that you'd imagine the place to be an ideal retreat spot for Christmas.